International Electrotechnical Commission (IEC), and it supports the latest HART 7*2 protocol. The enhanced ADMAG AXR two-wire magnetic flowmeter exhibits a level of performance comparable to that of the ADMAG AXF four-wire magnetic flowmeter. With these two flowmeters, Yokogawa aims to take the top position in the global magnetic flowmeter market. The Thermography Principles A5 booklet was created by Fluke and is designed to provide an introduction to thermal imager operation principles and procedures. Thermal imagers have become essential troubleshooting and preventive maintenance discovery and diagnostic tools for electricians and technicians in industrial, process, and commercial applications. They are also a key tool for service providers to help build their businesses in the building diagnostic and inspection industries. Introduction to Thermography Principles covers the fundamental theory, operation, and application of using thermal imagers. 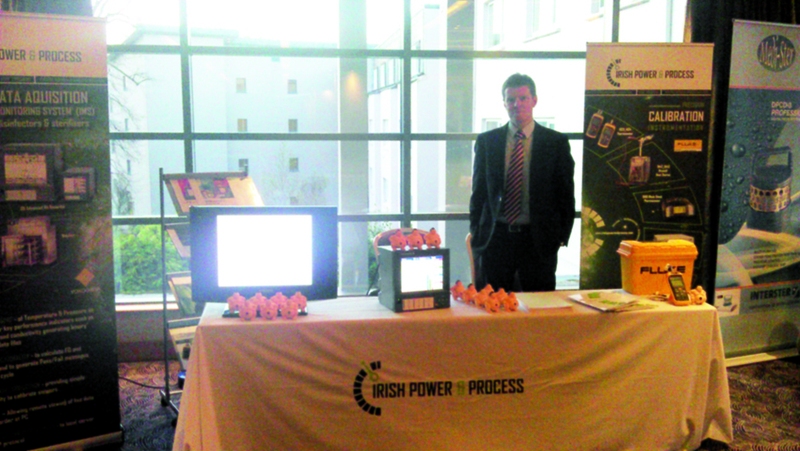 To receive a FREE booklet be one of the first ten to email Irish Power & Process.